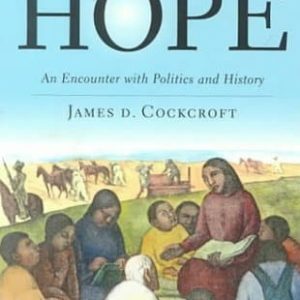 James D. Cockcroft is the author of Mexico’s Revolution Then and Now and Mexico’s Hope. Please check this page periodically for additions and updates. April 5: 6 PM, “Mexico’s Revolution Today and Tomorrow,” University of Oregon, Lawrence room 115, Eugene, Oregon (RSVP on facebook or email isoeugene[at]gmail.com for more information). April 13: 7 PM, City Lights Books, 261 Columbus Ave., San Francisco, CA 94133. Joined by poet Alejandro Murguia. The author is available for lectures. Click here for details, or to contact MR Press about a different request. 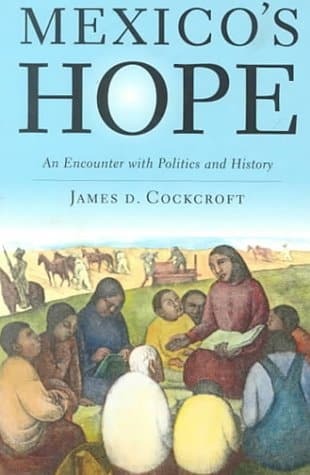 James D. Cockcroft is a bilingual award-winning author of forty-five books on Latin America, Mexico, Latin@s, culture, migration, and human rights. 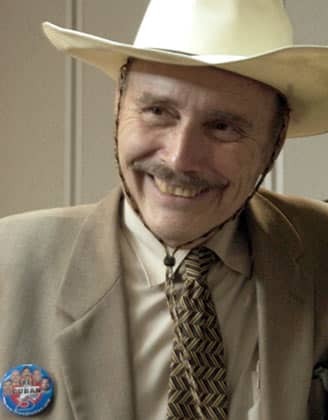 He is Internet professor for the State University of New York, a poet, three-time Fulbright Scholar, and an activist with la Base de Paix Montréal, among countless other organizations.